Are you taking advantage of your tax break? It’s a simple savings solution. Save up to R33 000 per year without paying tax on the growth of your money. You can start investing from R200 per month. You choose how you want to add to your savings: monthly, in lump sums or a combo of both. Choose how long and how often you want to add to your investment. 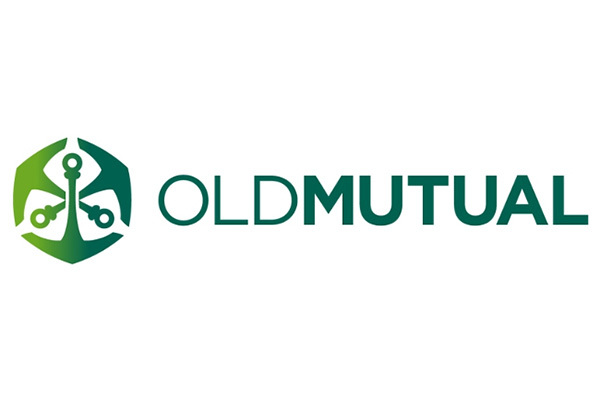 Depending on your savings needs, Old Mutual has a range of investment funds to choose from. Withdraw at any time and pay no costs to withdraw your money.